Mark Raker is a cinematographer and commercial director who has been creating award-winning film, television programs, and national television spots for more than thirty years. 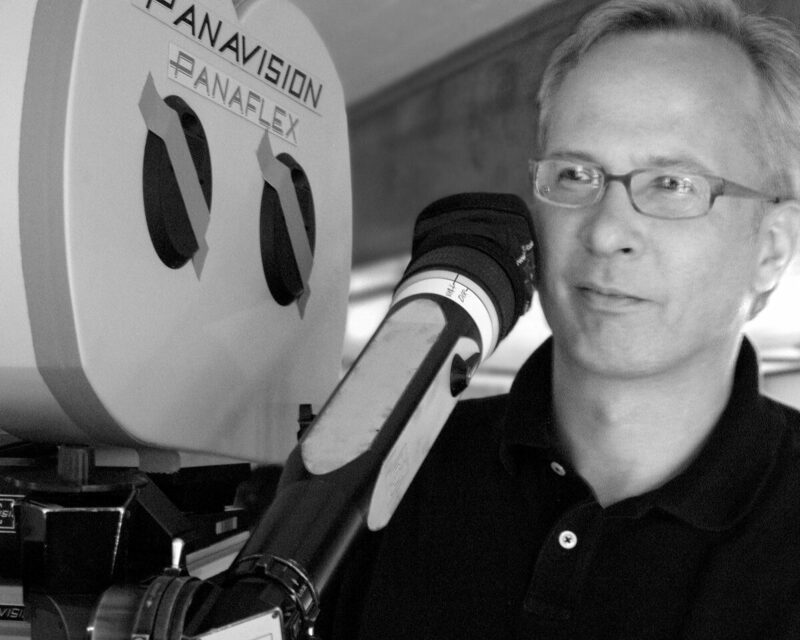 Since 1986 he has been leading cinematography workshops at NYU-SPS where he received the Award for Teaching Excellence and the Award for Outstanding Service. Since 2006 he has also served on the faculty of the Maine Media Workshops. His clients include every US broadcast network and major cable network, as well as the largest networks in the UK and Brazil. Commercial clients include dozens of Fortune 500 companies. Mark’s work is exhibited in museums nationwide. He has served as a judge and featured speaker for film festivals, a judge for the Emmy Awards, and has been featured in InCamera.